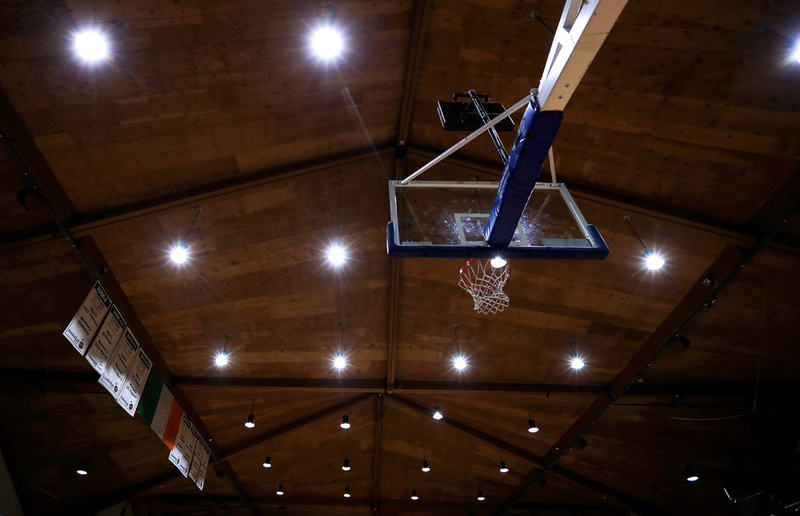 The CPSU is delighted to announce that registration is now open for the talent identification session for the Basketball Ireland Under 15 Provincial Academies. The Under 15 Provincial Academies will operate from October to May during the 2018/19 season. During this time, selected players will participate in provincial sessions for approximately 40 hours, attend interregional day camps, and attend a three-day national camp in April. Please note that the Under 15 Academies are for boys and girls born in 2004 only and player selection to the Provincial Academies will occur in three rounds. The first round of player selection will happen during the Tom Collins tournament on October 20th and 21st. The second round of player selection will occur during the first Talent ID that will take place during the next opening in the Academy calendar (October 29th to November 2nd). The third and final round of player selection will take place during the second Talent ID session that will take place during the next opening in the Academy calendar (October 29th to November 2nd). 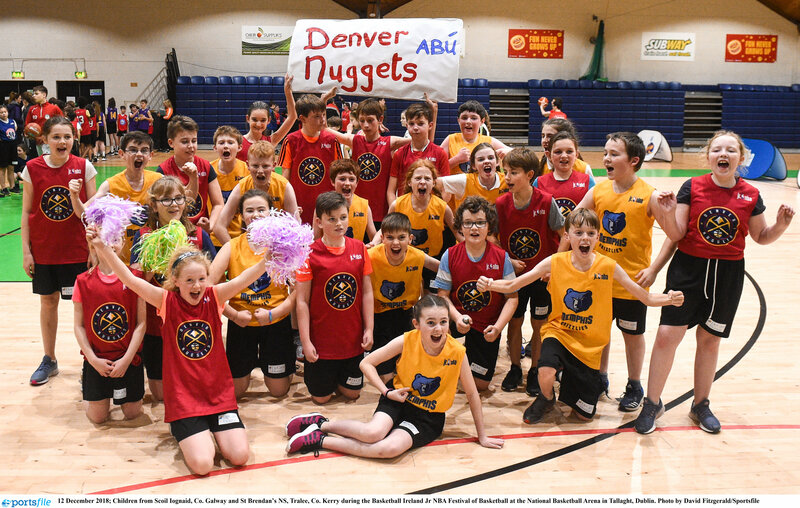 In order to register your child for the U15 Provincial Academies you must follow this link https://goo.gl/forms/K0iqUDMeqLtDKp9G3 and register their interest and intention. 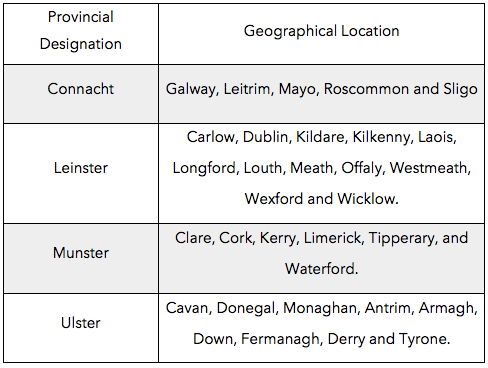 You will be contacted in the coming weeks with the details of the talent identification sessions in each province over the October midterm break. 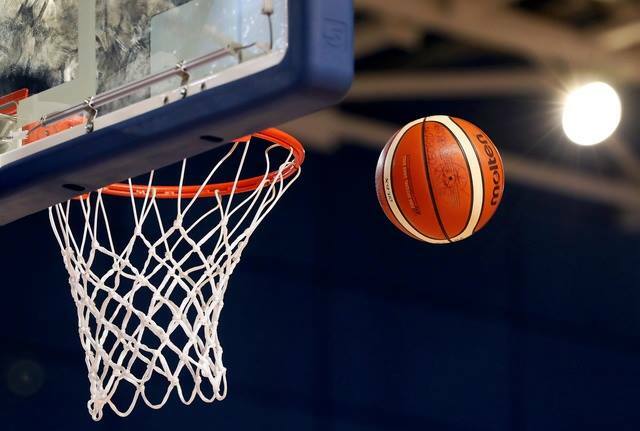 If you are having difficulty completing the form, or have any queries in relation to the details above please contact cpsu@basketballireland.ie.